There is a bizarre truth about RGV's films! 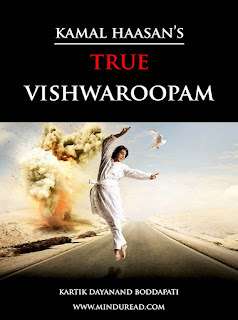 I have written twice about Ram Gopal Varma on my blog, the first one I called 'The truth about the man', and the second 'The De-Evolution of Ram Gopal Varma'. However, the reason why I am writing this mini post today is to share with you a bizarre observation that struck me after the bomb blasts in Hyderabad a week before the release of his next film 'The Attacks of 26/11”. 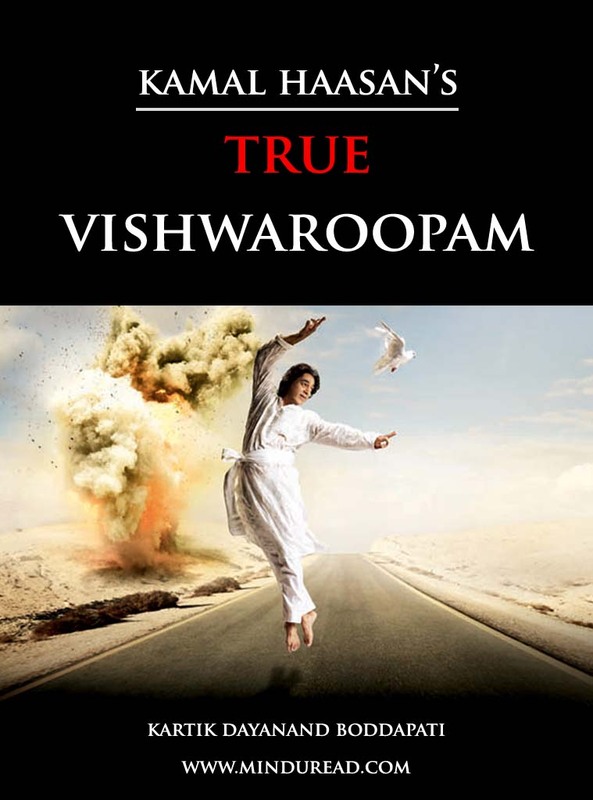 I had no inclination whatsoever to watch Vishwaroopam when the promos came out, not even when the DTH controversy broke out!